22 Nov Festival of Trees. 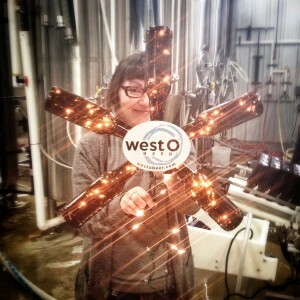 A little preview of our decorations for the Festival of Trees. From Nov. 24 to Dec. 21, trees will be on display at the Great Lakes Mall in Spirit Lake. Vote for us, and we may win up to $300 for our charity, the Juvenile Diabetes Research Foundation (www.jdrf.org).